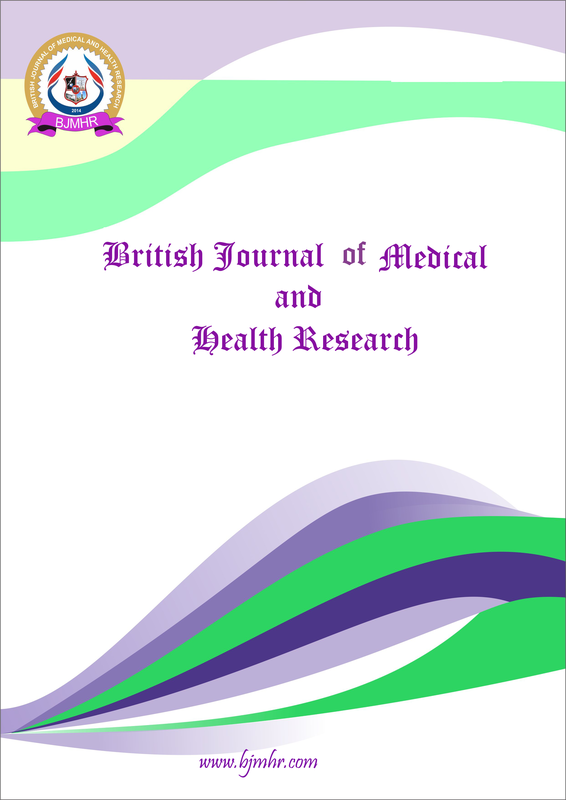 Abstract : The psoriasis is a chronic inflammatory immune-mediated, proliferative skin disease, that can involve the skin, nails and joints, affecting 1 to 3% of the population. The triggering factors (local trauma, drugs, infectious, psycho emotional stress, smoking), that may provoke psoriatic disease are an object of systemic and thorough studies and also include the family predisposition and immune mechanisms of the inflammatory process, leading to development of psoriatic plaques. The essential role is possessed by the genetic predisposition, followed by the immune disturbances, that can trigger a chronic inflammation, damaging the skin and joints. The final steps leading to psoriatic disease are the disturbed proliferation and differentiation of the keratinocytes. The antimicrobial peptides are acting like mediators of inflammation process. Their role is also to attract immune cells, in order to produce active cytokines. The antimicrobial peptide cathelicidin LL-37 is capable to connect the derived DNAs and RNAs in the cytosol from the damaged epithelial cells and to present them to the dendritic cells, triggering the inflammatory chain, therefore cathelicidin is a subject of further studies, aimed to found a factor, that consolidate all other triggers of the disease.